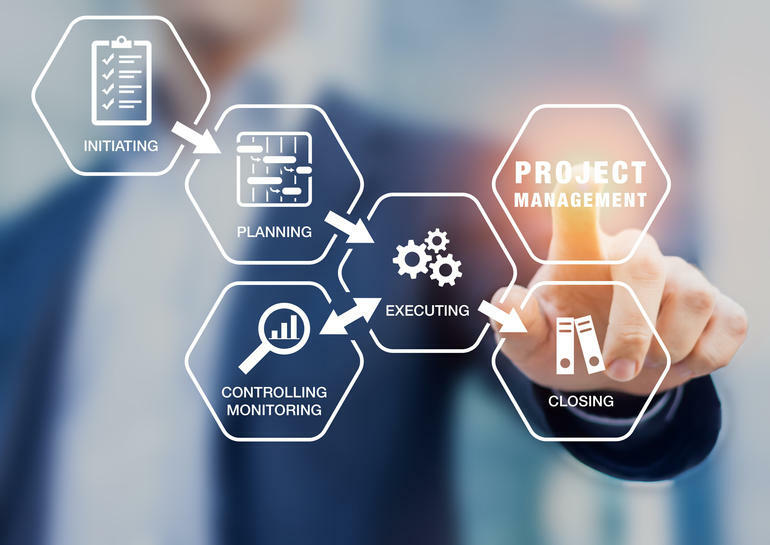 Our Project management service works with your business from design through construction to ensure your project runs as efficiently as possible. We have a team of experts that offer end-to-end project management. We design solutions that are secure, cost-effective, and industry-compliant and designed according to client’s needs. We can manage and execute the projects simultaneously. UKB IT Solutions specializes in technology projects and has successfully managed and implemented all types of IT projects including application development, IT infrastructure, information security, technology refresh, and global system replacement projects. Our Project management service works with your business from design through construction to ensure your project runs as efficiently as possible. We have a team of experts that offer end-to-end project management. We design solutions that are secure, cost-effective, and industry-compliant and designed according to client’s needs. We can manage and execute the projects simultaneously.